Steam's Publisher Weekend features Gambitious titles with some pretty hefty discounts. PC gamers can save up to 90% off on all Gambitious titles during the Publisher Weekend promotion going on right now on Steam. This sale includes notable indies such as Transport Fever, Train Fever, Hard Reset Redux, Zombie Night Terror, Hard West, Oh...Sir!! The Insult Simulator, and much more. Reduced prices officially end on February 6th, so make sure to all the awesome games you can before that time comes. Below is a list of all the games included in the sale, starting with the games that have the greatest price reductions. Strategy RPG where you'll take on difficult missions with your fellow special ops team. XCOM and Rainbow Six fans will enjoy this. A more refined and more recent installation to the Breach & Clear series. Fend off swarms of AI in this cyberpunk action-packed FPS from the developers of Shadow Warrior 2. Contains Hard Reset: Exile DLC. Use your logic, magnet gun, and magnetic charges to overcome mind-bending puzzles in this first-person Portal-esque indie game. A really cool take on modern pixel platforming. Super Mario and Yoshi Story fans will love it. Minimalistic yet fun Metroidvania title with run-and-gun gameplay. Prepare for planetary exploration and demanding boss battles. Twas the fever that came before Transportation Fever. 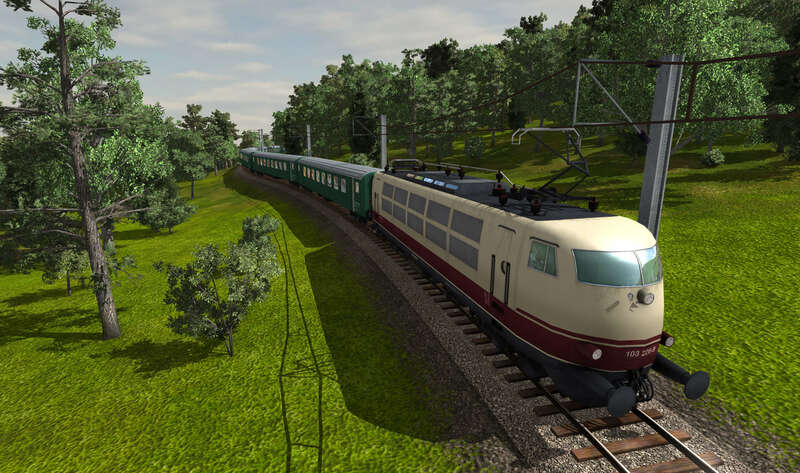 A business simulation game that focuses on trains and manufacturing. First-person exploration-based horror game where you'll have to survive a plague and put your mind to the ultimate test. Take a trip down memory lane with this real-time strategy game with beer guzzling, treasure plundering, lewd and crude barbarians. 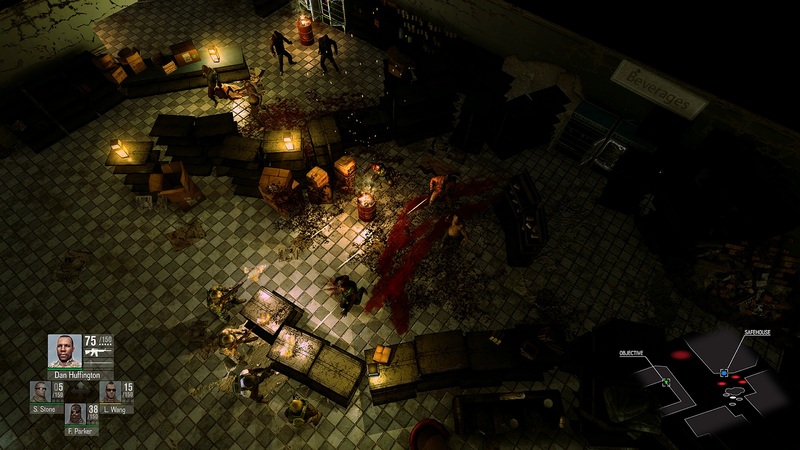 A western styled tactical turned-based RPG with a supernatural twist. Addictively fun and frustratingly hard-as-nails platformer with awesome seizure-triggering visuals and awesome music. 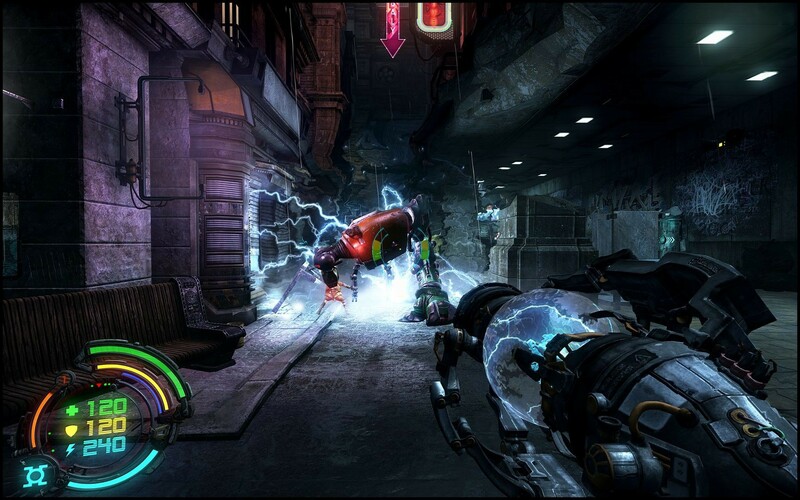 Fend off swarms of AI in this cyberpunk action-packed FPS from the developers of Shadow Warrior 2. Command a legion of zombies to bring the world to its untimely destruction in this Lemmings-inspired strategy game. Monty Python inspired insult simulator that uses Madlib like mechanics to generate insults. Business tycoon simulation game focusing on railroads and other forms of transportation. 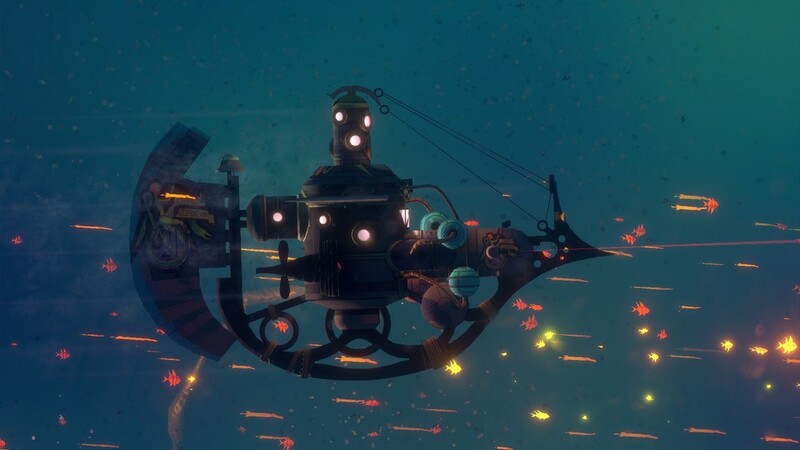 Jules Verne-inspired RPG where you’ll dive deep into the sea and explore beautifully detailed, hand-painted locations. For more information on these games, please visit Steam's official Gambitious Publisher Weekend landing page to view all the titles with links to their store pages.